Kenya has been in the news lately for many different reasons, here are 5 interesting stories that (almost) make me want to become Kenyan. Hey, don't be too serious, this is supposed to be funny! 1- As a Kenyan, you can finally enjoy your very own Olympics! The Maasai Olympics that is! It's true that the event did not get enough attention on its first ever edition, but it's a wonderful concept. 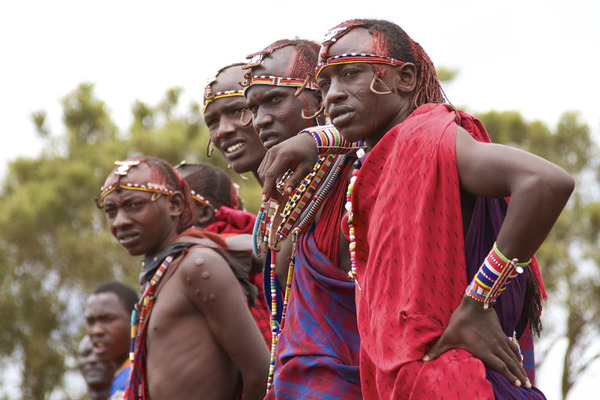 The idea of the Maasai Olympics came about as a way to discourage the young and strong Maasai men from hunting lions and give them the opportunity to exercise their competitive proclivity in a healthy way. This is a wonderful athletic and cultural event and hopes are to perpetuate the tradition. This could be an attractive event for all Kenyans and tourists. 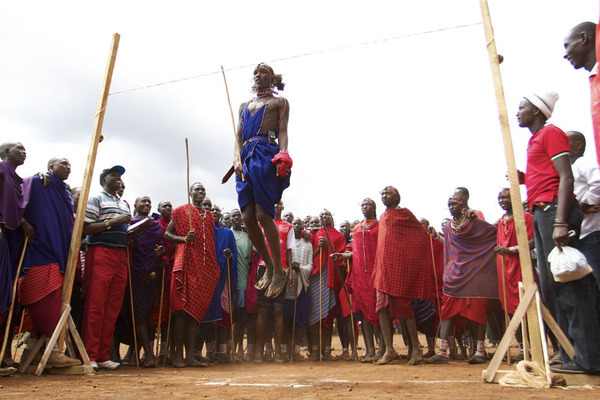 Who doesn't want to see robust Maasai guys high jumping and Rungu throwing? I am in! 2- To be Kenyan also means being from a technology powerhouse. Many people have been talking about the impressive technological innovations in Kenya for a while now. Many great inventions - including the mobile phone app called M-Farm which is designed to assist farmers - are helping the country's economy and most importantly, they are giving every Kenyan a real shot at a better way of living through the use of technology. This is something to definitely brag about! 3- Another awesome reason to be Kenyan is to be able brag about the fact that Obama is a brother for real! Only a Kenyan can be a true relative of Obama in Africa. How cool is that! Does that relation comes with perks like being a house-guest in the white house? Maybe not, but it's still cool! As a side note, it is wonderful to learn that Obama's step grand-mother Sarah Obama is recovering well from her surgery. 4- Another good reason to be Kenyan is that you can punch Jimmy Kimmel in the face and have a good reason for doing so! The American comedian had a segment titled “Kenyans Read Celebrity Tweets.” where he had Kenyans read some ridiculous tweets. Apparently, Kimmel was told that Kenyans do not have Twitter and his friend's organization is even educating those Twitter challenged people in Kenya. 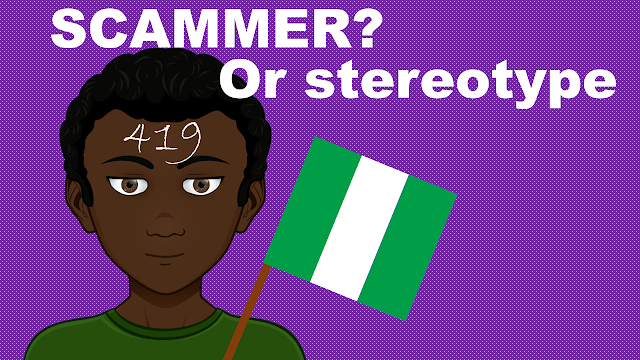 It is easy to find the segment offensive as it is once again a false representation of what Africa is about. So, my Kenyan people, you have the right to teach Kimmel a lesson and punch him, hard! Actually, no! You do not have the right to punch him because it is not the right thing to do. You might be sued and most importantly, portray yourself as a savage monkey who can only show his disagreement with violence. We do not want that! And remember Kimmel is a comedian, so maybe this is funny in some way. Actually, my Kenyan people should laugh at this joke because it is indeed funny. 5- You want to know what is so funny about Kimmel's “Kenyans Read Celebrity Tweets.” nonsense? It is the fact that it is good to be Kenyan because they are among the most active twitter users in Africa. So, Kenyans do know how to tweet and they do it so well that if you need immediate assistance or want to report an incident, you can just send a tweet to the Kenyan Red Cross @KenyaRedCross and have a prompt response. It is so good to be Kenyan!